Quest Red is the new reality and lifestyle channel from Discovery, available since 15th March 2017 on all major TV platforms. With the motto "Irresistibly Real TV", launch programming includes Is O.J. Innocent? The Missing Evidence, Martin Kemp’s Detectives, Vogue Williams Investigates and Paranormal Lockdown with Nick Groff. Sky channel 149 New number effective 1st May 2018. *These platforms piggyback on Freeview, so you'll find them on the same channel number as Freeview, and reception is subject to local Freeview coverage. YouView is the platform that powers BT TV, TalkTalk TV and Plusnet TV. Do I need to retune to get Quest Red? Some Freeview devices will need retuning to get Quest Red on channel 38. On other TV platforms, Quest Red will automatically appear on the channel numbers listed above. Is there a Quest Red+1 channel? Can I watch Quest Red in HD? No. 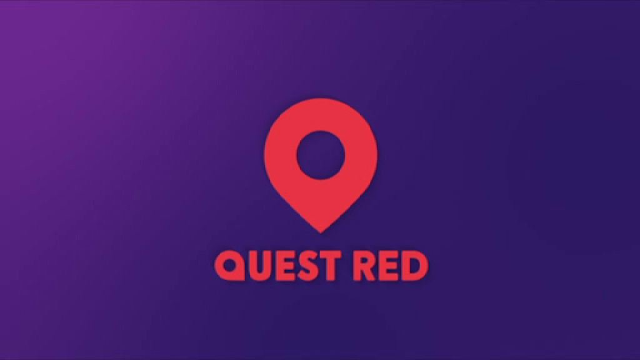 Quest Red is only offered in standard definition. Can I manually tune in Quest Red on satellite? How can I get in touch with Quest Red? In 2018, Quest Red's manual tuning frequency and Sky channel numbers changed. This page has now been updated with the revised details.